At Thompson Brother's Roofing Co. Ltd, our goal is to not only help you design and build your new roof system, but to make the process easy and enjoyable for you. 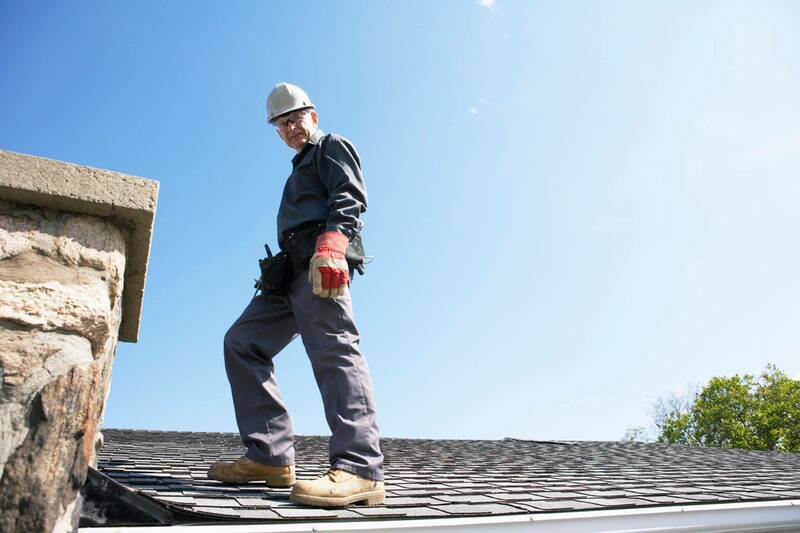 We are a full-service "family owned" roofing company with 70 yrs. combined experience between Steve Thompson & myself Jim Thompson. Steve & I started roofing together in the Phoenix area in 1980. We both worked as journeyman roofers and have installed all types of roofing. We have also sold and managed millions of dollars worth of roofing in our 35 yrs. each in this industry. Our number one goal is our customer's 100% satisfaction, because without that, you have nothing! Let's discuss your ideas! Your free consultation is just a phone call away. And because Steve & I estimate our own roof projects, we will beat any price in town....give us a try, you'll be glad you did!